These days, life has slowed to that which must be done and I'm afraid that my note cards reflect it this month. Each is a former offering from 2011. My intent had been to look for photos taken around this date; however, I shouldn't have been surprised to learn that March is typically a slow month where I take few photos. Perhaps it is the teacher in me that leans toward seasonal offerings —— a rut if ever I've known one. That and to carry through on a theme is challenging for me. 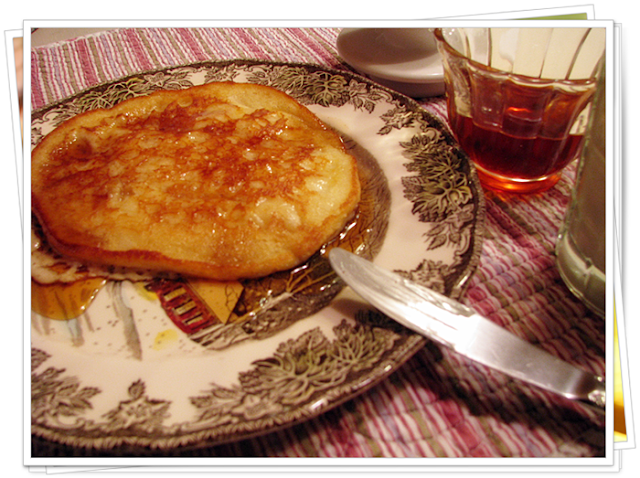 The photo above is my personal favorite because there's always something comforting about a pancake and syrup. John and I are hoping that one day soon there'll be the proper weather for the sap to flow. Our supply of maple syrup needs replenishing. 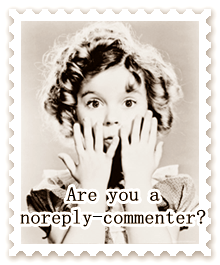 Is the sap flowing in your corner? First? Well. That's one for the books. Your photos are lovely, Vee. Nothing wrong with flowers, gardens, and pancakes with real maple syrup. No maple trees to tap around here so we have to get ours from the east. When Ashley was in Montreal for the design competition she took a trip to a sugaring shack, but the sap wasn't quite running yet. Still, they made it enough of an event that she learned something and had a new experience. Thanks for hosting this party. It's one of my very favorites. Hope the days settle for you. Praying for you. First entry. I cannot thank you enough for all your visits when I could not stop by. I have already thought about next month. Hi Vee, Love the tulips and lace! So pretty! I like your garden in spring, too. Nicely done. It is a public garden that I visit through all seasons except winter. My garden is a mere postage stamp. I love your wreaths! Today it is in the low 40's and rainy and foggy. Yesterday's weather was the same. The great thing about nabbing pics from as far back as 2008 is that nobody is likely to remember seeing them before, lol. Love that "spring" wreath. I don't think our sap is flowing yet, but it should be soon. Days in the 40's and nights in the 20's. Spring has sprung! Thanks for the looks at spring -- bring it on! I need more maple syrup, too. Lovely photos for special cards today. I'm so glad I've made it here today amidst all my business!! 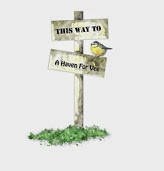 I love the base for your Spring wreath - can you buy those or is it a clever re-purpose??? I would love some REAL maple syrup on my pancakes - the price of it in our Supermarkets is exhorbitant!! Vee these are lovely.... I made a mistake and entered my Feb. cards on Linky...the second Wanda is my March. I don't know how to delete the first one...Help!! The little touches in the house help bring spring to us before Mother Nature is ready and she's taking her time this year, our sap is not flowing yet. I love that garden scene and have a big stash of spring photos because once you get out in the nicer weather, you just want to keep snapping away! Hi Vee, I love your photo choices. I agree that that last photo looks so cozy. I think of special family get togethers with syrup and pancakes. I am not able to link (just like last month) but I will enjoy visiting everyone. Thanks for hosting. Lovely photos, Vee, my favorite is the pancakes for obvious reasons I have had pancakes on my mind this week, might just have some tonight. ~smile~ The spring wreath is a close second. Thanks for hosting and for sharing,we are in the 30's today with rain, hopefully spring will make her grand entrance Thursday with warm, temps. Great cards, again, Vee and spring themed, which we all could use a touch of about now. How wonderful you have your own maple syrup. Hi Vee! Blessings to you with best wishes that your "notecard muse" returns with new life as spring is upon us budding with possibilities! Your wreaths remind me to break out my own florals for a few of my doors - and that pancake has my mouth watering. Maple syrup is a favorite sweetener of mine - love baking with it instead of refined sugars. A dollop in my oatmeal each morning is always a winner, too. Hope you fill your jugs soon! Thanks for hosting!! Don't apologize for those beautiful pics...and those wreaths are adorable...I especially like the "spring" one. Such a cute idea! The pancakes looked so good I almost came through computer screen to sneak me a bite...lol! I haven't linked up to the party yet since I am still at work and for some reason, I can't get the linky here. Will link in when I get home a little later. Thanks for hosting, as always! Yay! I was able to participate this month, Vee! I missed so many past Note Card Parties, but I was determined to join in this time! I love your gorgeous tulips, spring garden and wreath and the pancake note card photo made me smile as I made pancakes for myself this morning! I ahd a real craving for them. Spring is just a few days away but it will be awhile before she shows her face here --lol! Beautiful pics..Made my mouth water..Going to try the card party..Not real good at this stuff.. I like your choices Vee, especially the innovative 'spring' wreath. :) Made me smile. We had pancakes and last year's syrup tonight along with bacon and eggs. mmmm.....good. I'll be along shortly. Thanks for hosting this delightful event. And for inventing it. 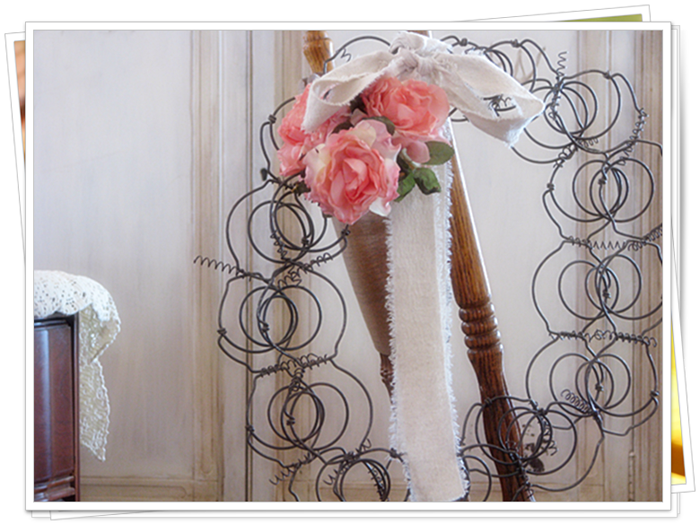 I am still smitten with your bedspring wreath, after all these years. The garden is indeed special. Breakfast food is often comfort food, IMHO. Our snow is gone, except for the large black mounds found in parking lots. BTW, even though I've been a bit "away", I never miss one of your posts. Just saying. Thanks, dear one, for hosting. Hoping I did this right Vee. Thanks for hosting a fun party! I love the pancake one, too, Vee, but the Spring wreath is adorable! I just got home from a wedding in Phoenix and didn't get my note cards ready. Sometimes life get in the way! Pancakes are my favorite breakfast and when I alone for supper I like them too. The tulips are pretty. Looking forward to seeing some in person one of these days. Vee, that pancake looks so tempting! I hope you have your maple syrup weather soon. Love all of your photos, but the pancakes really spoke to me too. Such a comfort food. I linked up to your party tonight. Have a great evening. Love the thought of spring. But here, it's just still a thought. We're getting more snow even as I write. So sorry I missed the party again. I can't seem to get it through my head. Maybe because it's not every week, but once a month. Think that says I'm rigid and inflexible??? lol Love the photo of the pancakes and syrup. There are many maple syrupers in our neck of the woods, but no, the sap isn't thinking of flowing yet. I like your selections! And I hope you get some maple syrup soon. Our maple trees in our yard aren't the kind you would tap for syrup. Wish they were. The pancakes look good...I could even eat one for supper. Nice photos of things you love. We are on a pancake kick for Sunday nights. We feed a lot of friends on Sunday nights and pancakes have become the way to do it! Filling, delicious, comforting and inexpensive! Slather on some Peanut Butter and syrup and your good to go! Our friends are making maple syrup in Upstate New York. They had a brief warm up before the wedding and made a small batch. They gave Lindsay and Joseph a gift from that first batch of syrup! Such a wonderful thing to do! These are longtime friends who taught Lindsay to ride when she was 14 years old. Okay so you didn't need that life story. Off to visit others now. Such pretty note cards - spring is surely here. They are lovely photos! Thanks for hosting! I just adore your notecards Vee! I'm so ready for spring right now. Wishing you a lovely week. Thank you for hosting. Thank you for the hosting Vee, it was lovely for me to pull out my imagination this week. Your cards are lovely even if you had to dig into the deep photo heep, no worries. Sap will be running today for sure the weather is going to be warm for the next two days. Your pancakes look yummy, soon you will get maple syrup. The kids have a maple bush and we helped them tap 180 taps 6 days ago, today we are going out to tap more trees, I hope we can get back to the bush and it isn't too wet. Do you make your own maple syrup? Have a wonderful Spring day! Love your tulips, ahhh, my favorite! Oh my, think I'm going to need some pancakes this morning! Thanks for hosting, I am a first time guest and I'm thrilled to be here! 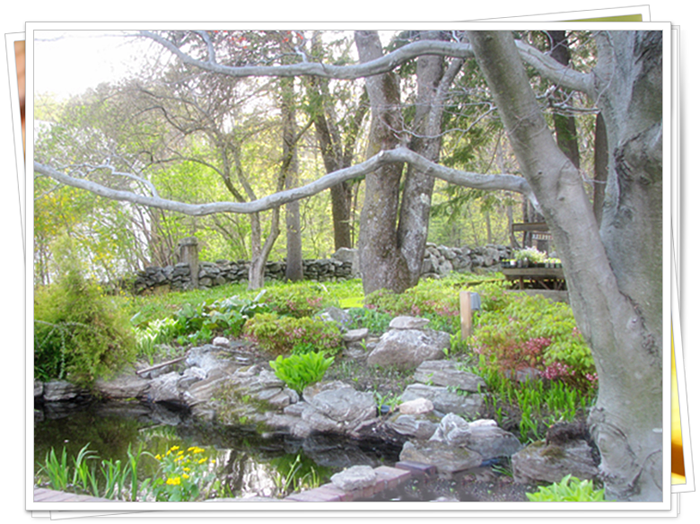 The Spring garden is so pretty and those pancakes look absolutely delicious! I'm not sure if the sap is running here yet. I don't think so. The days haven't really been consistently warm enough. Hopefully soon! I also like the pancake best. Comfort food and a dreary rainy day. I am away from my computer so cant contribute this month but it will be fun to see everyone else's offerings. I couldn't get Mr. Linky to work... apparently I'm using the updated browser they're saying doesn't work with it. But I don't have another browser to use so.... I'll just leave my link here in the comments. What a wonderful idea!! Thanks for sharing & allowing us to take part. Sadly, the sap doesn't flow in our corner. It's the wrong climate for maples, and that is to our loss. We have to make our syrup out of sugar cane which isn't the same at all. As for your photos, I love them all, but my favorite one is the third one down with THE garden. That is simply gorgeous to me. What lovely photos, Vee! Going to a maple sugar party this weekend ... I don't know that the sap has really begun running though! It's been so darn cold! Still ... am making an appropriate maple-y treat to share with folks! Then, pancakes on Sunday morning! Yum,yum! I'm back...again! Vee, thank you for the explanation, so kind of you! I would love the pancake and maple syrup but I've cut out sugar - and a lot of other stuff - for a while, so instead I'll stop and smell the flowers AND take a walk in that pretty garden! Great turnout for the party today - thanks for being such a great hostess Vee. Vee - thank you for inviting me to be part of this wonderful Note Card Party!!! I'm having way too much fun exploring and enjoying the comments!!!! What a fabulouso way to meet new bloggers! Not getting any work done however - lol. Thanks again for hosting this! A lovely and comforting assortment. Love the spring wreath especially, LOL. Ahhhh...spring! So beautifully depicted here. What does your supply of maple syrup look like? A keg?...jars in the pantry? Since maple syrup is a real treat over here...and rather scarce...I buy it one little jar at a time. Easy peasy? Is any blog post easy peasy? I don't think so. Maybe it's because I'm slow in general. Regardless, your note cards are lovely! Do they hearten you? Make you feel that spring is surely on the way? They are evidence, I think! Thanks for hosting again this month! 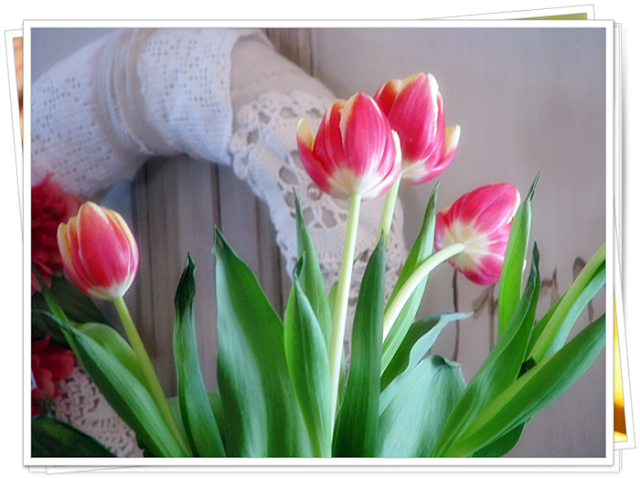 Oh I like the tulips and lace; I have been posting photos of tulip bouquets and that photo appeals to me. Missed the cut off..Maybe I'll make it next time.. There's A Blizzard Over There!